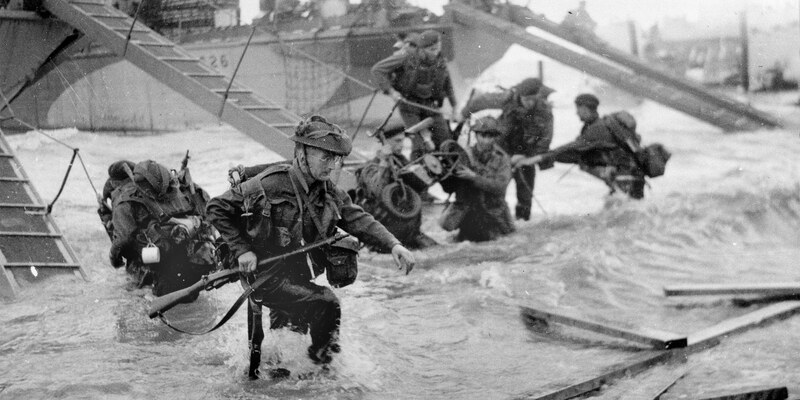 Thursday 6 June is the 75th anniversary of D-Day. This month's Spotlight Saturday will look at the Army's role in the largest combined operation in the history of warfare. Join us for talks and tours, as well as an opportunity to look at items from our collection and meet veterans.